Nelson & Phelps Hospitality, Inc., purchased the S.S. Beryl, located at 6404 N. Wall Street, and has renamed the restaurant The Barrel Steak and Seafood House to more accurately reflect the identity of the restaurant and the direction they are going with the new ownership. Originally opened in 1956 as the Spa Tavern, The Barrel was changed to Leahy's Tavern and then The Beryl Tavern before becoming a steak and seafood restaurant in 1982. Purchased in the fall of 2015 by Nelson and Phelps, The Barrel has undergone many changes to help update its atmosphere and make it more customer and family friendly. 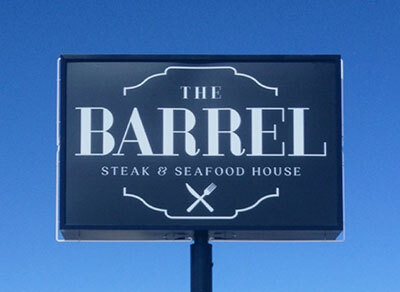 Today, The Barrel features a selection of quality steaks that are seared on a Montague and seafood options that are fresh and, whenever possible, acquired throughout the Northwest. Staying with the Northwest theme which is also a goal of their 6 other locations throughout the Spokane area, Nelson and Phelps Hospitality makes every effort to ensure the products they offer are reflective of the community and the region. The Barrel not only offers a fine selection of steak and seafood, but also has an outdoor patio that is one of the nicest and most comfortable garden patios in Spokane. Other locations owned and operated by Nelson and Phelps include The Steelhead Bar and Grille, Morty's Tap and Grille, Selkirk Pizza and Tap House, The Fieldhouse Pizza and Pub (both in north Spokane and in Liberty Lake), and The Screaming Yak. 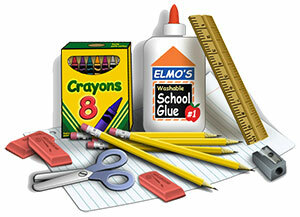 NAC Architecture has teamed up with Communities in Schools of Spokane County (CISSC) to challenge all local architectural and engineering firms, general contractors, and subconsultants to a competition to see who can collect the most money and/or school supplies for 12 middle and high schools. NAC will host a BBQ outside their office on Wednesday, August 24 for all the firms who donate. Live music will be provided by Grand Avenue. The firm that donates the most supplies and/or cash will be recognized by CISSC and Laura Papetti from KREM-2 TV News during the BBQ. The winner will also receive an awesome trophy, bragging rights for an entire year, and the knowledge they are empowering students to stay in school. To sign up or get more information, contact Marty Orchard at 509-838-8240 or morchard@nacarchitecture.com. State Bank Northwest President, Chairman and CEO, Greg Deckard, recently announced that Jay Lunsford has been promoted to Senior Vice President, Chief Credit Administrator, of the Spokane Valley based financial institution. Lunsford is the bank's Credit Administrator and has been with State Bank since 2015. He is a graduate of the University of Idaho, with a degree in Business and over 30 years of experience in the banking industry. 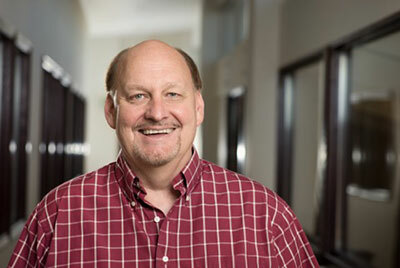 Jay has two grown children and is very involved with his family, enjoys sports and travel, and is dedicated to the success of State Bank Northwest's lending team. 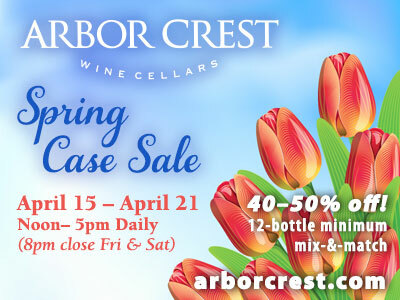 Need another excuse to take a Friday afternoon off? Sign up now for the 5th Annual East Spokane Kiwanis Golf Classic, Friday, September 9 at Downriver, 1:30pm shotgun start. All proceeds go to the E. Spokane Kiwanis Children's Fund which provides financial assistance to kids and family programs primarily in the East Central neighborhood. Cost is $85 per person/$340 per team includes 4-person scramble, cart and dinner after play. If you don't have a foursome, they'll help fill out your team. Dinner only guests, cost is $30. Fun on-course games and prizes, 50/50 and silent auction. Register and pay ASAP at www.eskiwanis.com. Call or text 509-939-7477 with questions. According to Inland Northwest Business Watch, Orgill, Inc., an independent hardlines distributor that bills itself as the world's largest, announced last week they are purchasing all of the 500,000 square foot former Kimball Office factory on W. Seltice Way in Post Falls . The company offers its customers over 75,000 product offerings and sells mostly to independent hardware and home improvement stores. Orgill plans to close on the sale soon and start remodeling the facility as early as September. They plan to be operating from the former Kimball facility by March 2017. Orgill will convert the building into its 7th distribution center, and will serve their customers in Idaho, Montana, Washington, Oregon, Alaska, British Columbia and Alberta from the new Post Falls distribution center. The center will employ approximately 120 people with good pay. Most of the jobs will be order picking floor positions that start at around $16 per hour, some truck driving and administration jobs will also be available with even higher starting pay rates. For more information on Orgill, Inc., visit their website at orgill.com. YWCA Spokane has announced the winners of the 2016 Women of Achievement Awards. The women will be honored at the 2016 Women of Achievement Impact Luncheon, held at the Davenport Grand Hotel on Friday, October 7. Winners of a YWCA Woman of Achievement award embody the agency's mission of eliminating racism, empowering women, and promoting peace, justice, freedom, and dignity for all by giving generously of themselves to make Spokane a better place for all citizens to live. They must also demonstrate leadership through their professional work or service to the community. One of the main goals of the luncheon is to raise awareness of domestic abuse in the community. In 2015, 54 people died in Washington State as a result of domestic violence, and one in three women will experience domestic violence in her lifetime. For more information, visit ywcaspokane.org. Winston & Cashatt, Lawyers recently announced that Nancy Isserlis, former City Attorney for the City of Spokane, will be re-joining the firm on October 1, 2016. Ms. Isserlis was a principal at Winston & Cashatt from 2004 to 2012 before accepting the City Attorney position. Her legal career spans over 35 years, and she is well known within the Spokane legal community for her expertise in debtor-creditor law, receiverships and bankruptcy, and her longstanding passion and commitment to social justice. Ms. Isserlis has previously served on the Washington State Bar Association Board of Governors, the Legal Foundation of Washington, Columbia Legal Services, and is a past president of the Spokane County Bar Association. 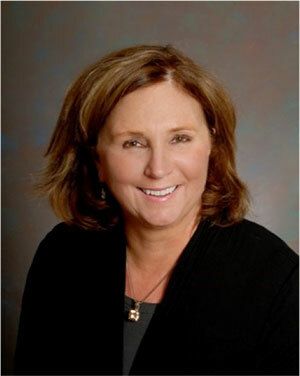 Ms. Isserlis is the current board chair of the Health Sciences and Services Authority (HSSA) and is a current board member for both the Endowment for Equal Justice and the Washington Leadership Institute. She has also served as chair of the Spokane City Ethics Committee and was a founding member of the Access to Justice Board. 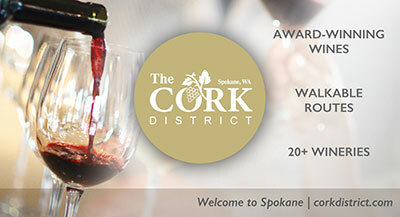 Marketing and Sales Essentials: How to Find Customers and What to Do With Them, a workshop presented by Spokane SCORE Chapter 180 will be held this Wednesday, August 17 from 5:30-9:30pm. At this workshop, you'll gain insights into how to identify your prospective customers, how to attract them to your business, and how to get them to buy your products and services. This workshop will be held at a new location, 2916 N Monroe. For more information and to register, visit www.scorespokane.org. Tim Turner, owner of the local Fish Window Cleaning, was named Rising Star at the annual Fish Window Cleaning Convention in St. Louis, MO last month. Turner received the award in recognition of his franchise location's outstanding sales, production, management, and good neighbor relations with other franchisees during 2015. This award is given to one franchisee from each district by their district manager. Turner was also recognized for Top Sales for adding over 500 accounts to his customer base in 2015 and named as a member of the Pinnacle Club for adding $100,000 in production over and above the previous year. Turner's office provides service to commercial and residential customers in the Spokane area. Their website is www.fishwindowcleaning.com/3097.